Speculation is mounting that landlords could be given a tax break in the Autumn Budget when selling properties to their long-term tenants. Reports at the weekend suggested the Autumn Budget, set for 29 October, could bring a cut in capital gains tax (CGT) for buy-to-let investors selling to tenants. Here, we take a look at the budget speculation for landlords, and offer advice on how taxation works on property works. If you need advice on remortgaging your property portfolio, call Which? Mortgage Advisers on 0800 197 8461. Could landlords get a capital gains tax break? Landlords could be offered favourable tax terms if they sell to existing tenants who have lived in their property for at least three years. The Sunday Times says the proposal, which was raised by the Conservative think tank Onward, is under consideration for inclusion in the upcoming Budget announcement. Under the proposal, landlords wouldn’t need to pay CGT if they sell their homes to long-term tenants, with the profits on capital growth instead being split between them and the tenant. Currently, landlords who sell a rental property must pay CGT of up to 28% on profits when they sell a property. 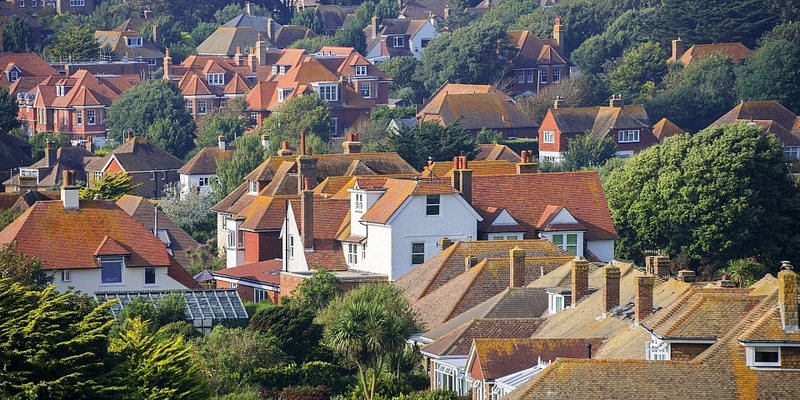 The Residential Landlords Association has suggested the change would likely make landlords more willing to offer longer tenancies, but says refunding landlords the additional 3% stamp duty levy should they sell to a sitting tenant would be ‘more suitable’. How would it affect landlords? Onward says that its proposal would cost £1.3bn a year, and that nearly half a million households could benefit over five years. The think tank estimates an average capital gain per property of £15,000 – meaning the landlord and the buyer would each get £7,500. In London, meanwhile, it estimates the windfall could be as much as £19,500 each for landlord and buyer. If you sell an investment property, you’ll need to pay capital gains tax (CGT) on your profits. CGT is charged at a higher rate on property than other assets. Basic-rate taxpayers pay 18%, and higher and additional-rate taxpayers pay 28% on property sales. All taxpayers have an annual CGT allowance – in 2018-19 you can make tax-free capital gains of up to £11,700. You can also deduct specific costs such as stamp duty, improvements to the property and portfolio costs. For example, if you have several properties and you sell one at a loss, you can offset this against the others. To learn more about deductions and for a worked example on how CGT works, check out our full guide on capital gains tax on property. While this proposal might not come to fruition, it arrives at a time of uncertainty around the government’s intentions to bring in mandatory three-year tenancy periods. The plans, which have been met with resistance by landlord groups, would involve tenants being entitled to a three-year initial agreement, with a break clause after six months. If the proposal goes ahead, it’s possible the government may look to provide incentives to encourage longer-term tenancies and ultimately, fuel more sales to first-time buyers. There could also be an update on the Tenant Fees Bill in the Autumn Budget. The bill is set for its second reading in the House of Lords today, meaning it’s closer than before to coming into law. The new rules would ban agent fees charged to tenants, and cap the maximum amount of rent landlords or their letting agents can ask for up front (likely to be six weeks). It remains likely that this bill will come in to law at some point in 2019. If you need advice on financing your buy-to-let portfolio, it can be helpful to speak to an independent whole-of-market mortgage adviser. You can call Which? Mortgage Advisers on 0800 197 8461 or fill out the form below for a free call back.